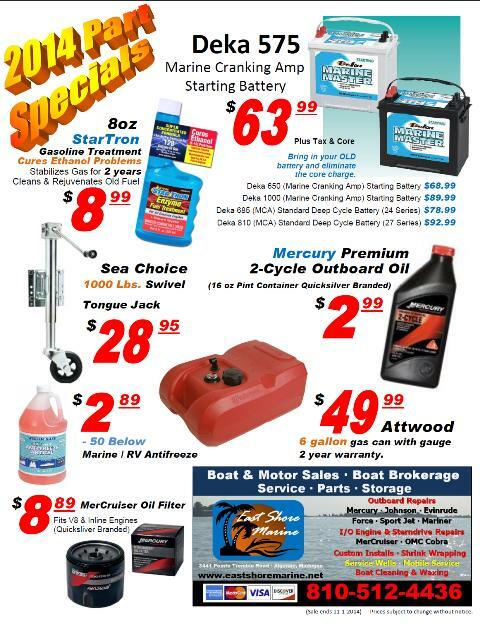 Check out the flier or call for other specials. 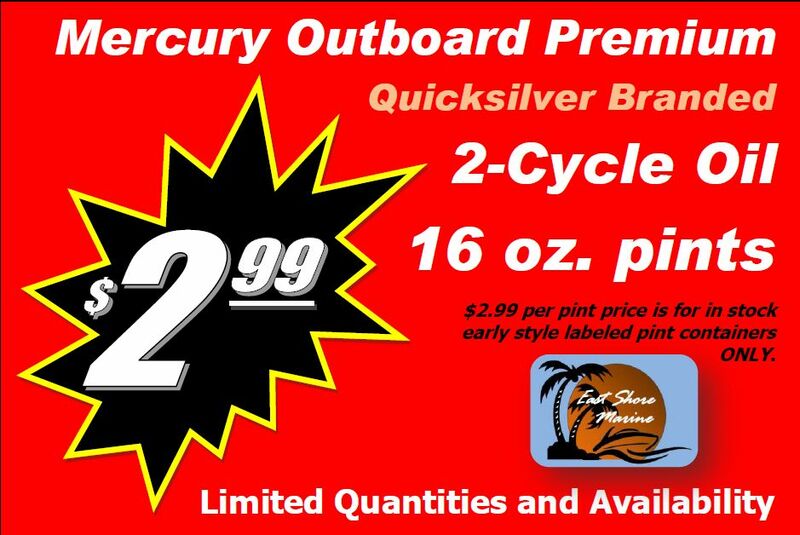 Oil Ad Insert One link $2.99 per pint. You will need Adobe Acrobat Reader to view this file. If you need the reader follow this link.